Completely custom page layouts when ordering for 3 or more locations. 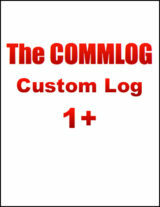 The COMMLOG Custom Log is the perfect solution to meet the needs of your unique needs. 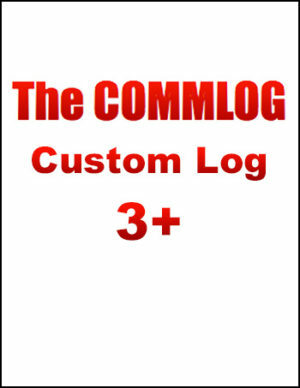 Only COMMLOG could bring you something this REVOLUTIONARY! 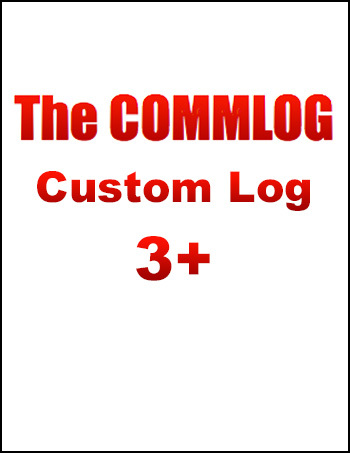 Now even the small to medium size business can customize a log to fit their needs. Durable red hard plastic cover & coil binding – best in the industry! Try it now – there is no cost and no obligation to complete the online form and request a sample! Simply click on Get Started top/right to learn more! NO TIME TO COMPLETE THE ONLINE FORM NOW? 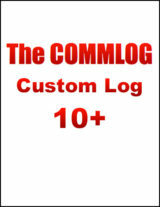 Download and print the COMMLOG Custom Log Worksheet for Letter Size or Legal Size . This will help you organize your thoughts. When you are ready, return to this web page and complete the form at that time.